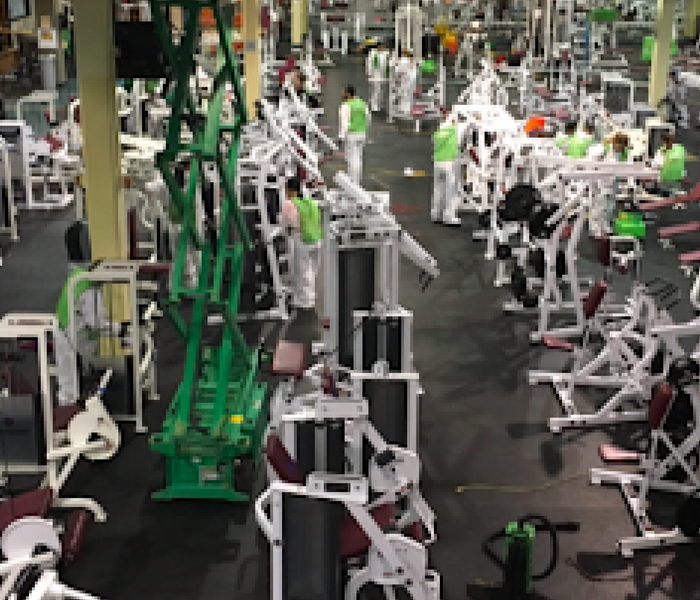 SERVPRO of Central St. Petersburg / Pinellas Park has the training, experience, and equipment to handle large commercial flooding or water damage emergencies. Whether your water emergency occurs in a small office building or big box store, we will respond quickly to mitigate the damage and manage the restoration project through to its completion. 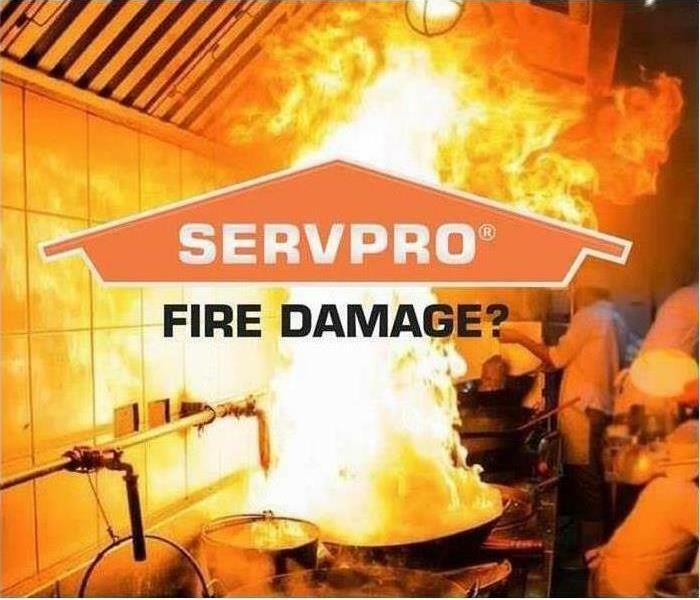 Learn more about Learn more about our training and certifications..
SERVPRO of Central St. Petersburg / Pinellas Park can respond immediately to your commercial water damage emergency regardless of the size or scope of the damage. 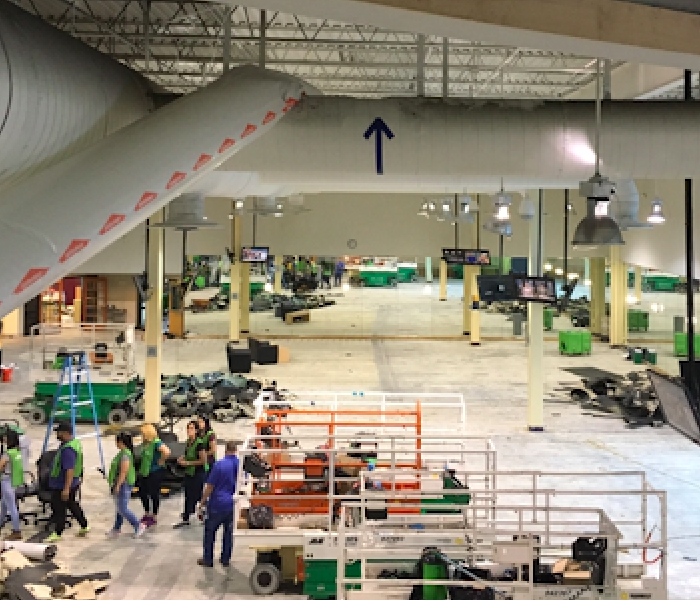 We are part of a national network of over 1,600 Franchises with special Disaster Recovery Teams placed strategically throughout the country to respond to large scale events and disasters.